To protect against flooding, many municipalities throughout Pennsylvania are only as protected as their weakest levee. To assist in safeguarding against the hazards of flooding, we offers a multitude of levee engineering and levee certification services to owners of levees and other Flood Protection Projects. From certification studies for Provisionally Accredited Levees to design and permitting of levee repairs and rehabilitation, our engineers use their knowledge of regional topographic and levee system requirements to keep our clients in compliance with applicable regulations. 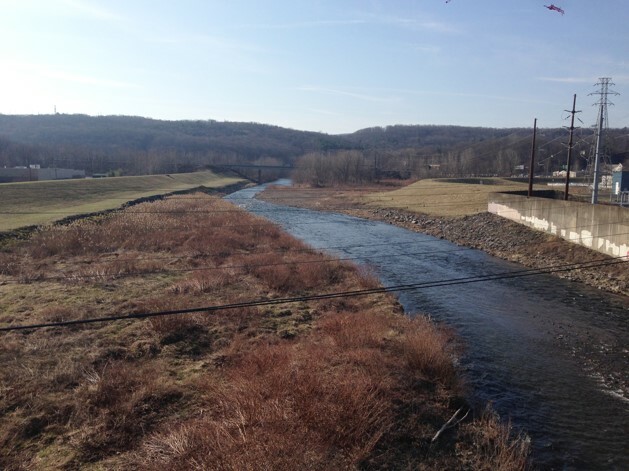 Overview: We provided a levee certification for the Brodhead and McMichael’s Creek Levee System within East Stroudsburg, Stroudsburg, and Stroud Township. Certification elements included a freeboard analysis, structural evaluation, as-built plan certification, operation and maintenance requirements, and an interior drainage analysis. 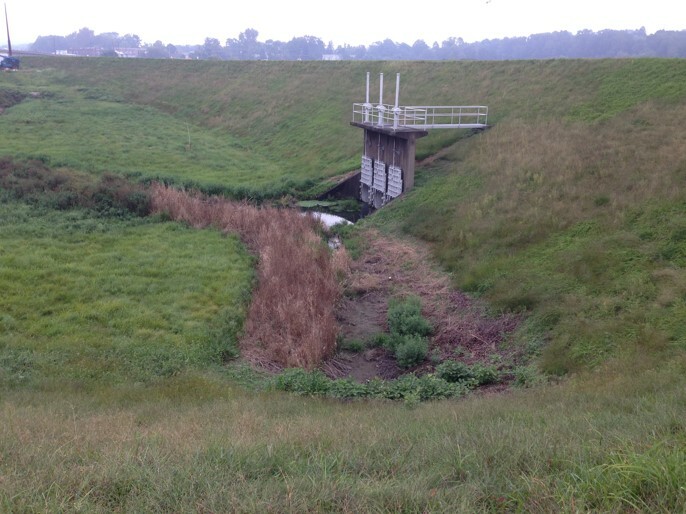 Our team of engineers were able to contribute critical engineering judgment to the unique challenges that the three municipalities presented to ensure flooding protection for the levee certification required by FEMA. The certification has been submitted and is currently going through the review and approval process. For this project, the Pennsylvania Department of Environmental Protection (PADEP) invited our firm to make a presentation at the Flood Protection Program’s 14th Annual Workshop. The Workshop was held in State College, Pa., and was attended by municipal representatives responsible for the operation and maintenance of flood protection projects and representatives from agencies that regulate and inspect these facilities. 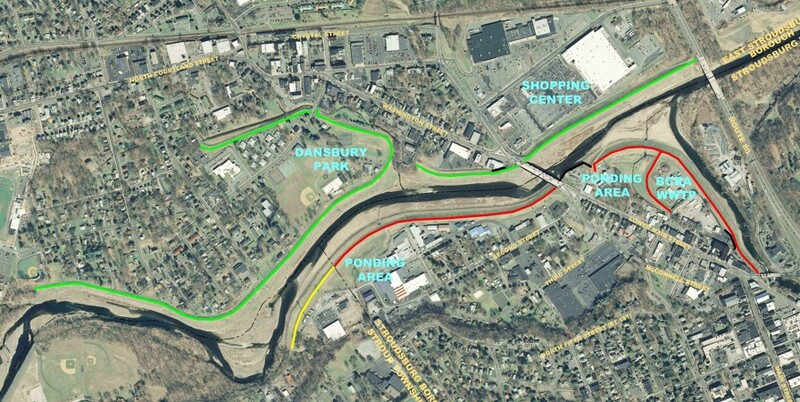 Project Presentation: East Stroudsburg and Stroudsburg Levee System Certification presentation.